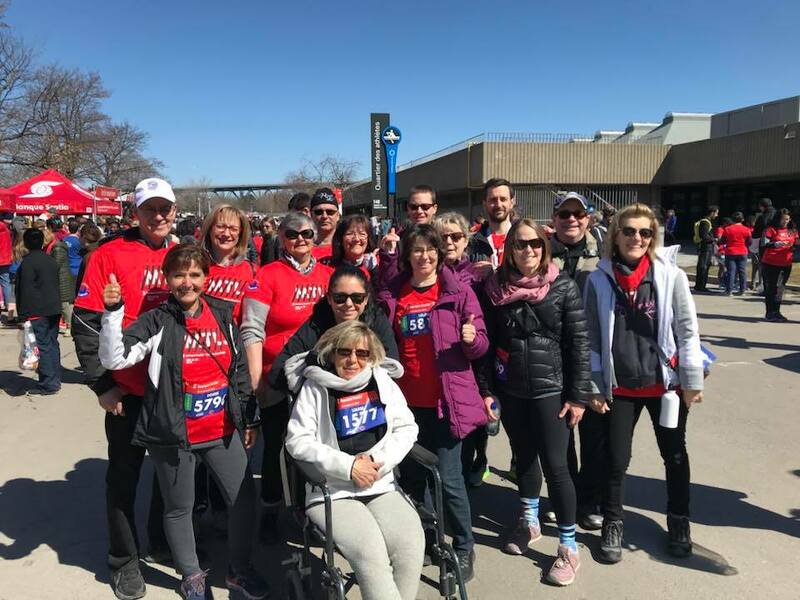 Join others from the dystonia community in Montreal - both our French-speaking Support Group, Dystonie-Partage, and our English speaking Support Group, Twisted Talk, by registering to walk for dystonia. The Banque Scotia Montreal registration form is now open! Register early to save and make sure you have a place on the starting line. Click here for a step by step guide to register.